Talk about space! 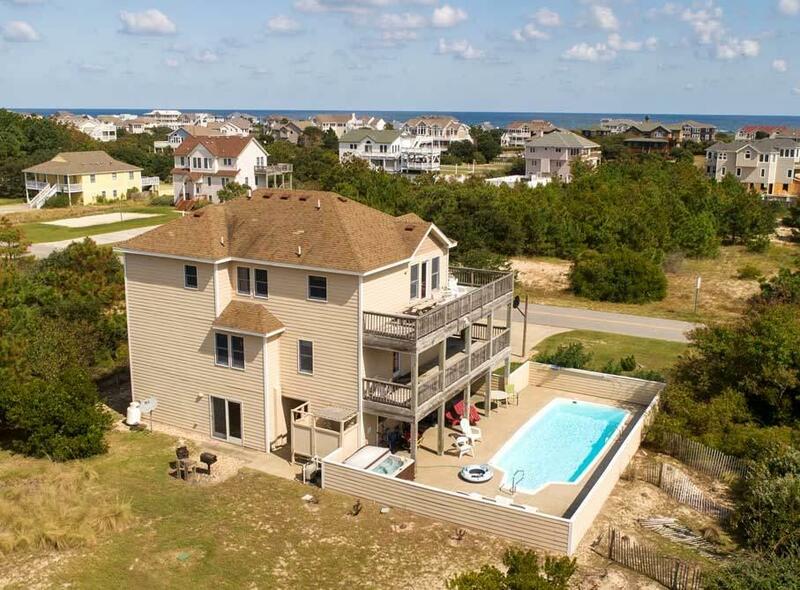 This 7 bedroom 5.5 bath house sits on a huge lot convenient to the Herring St beach access. There is a deep green buffer at the back of the property, ample room for parking, a volleyball area, decks galore, and that's just outside. Inside, the reverse floor plan showcases the upper level open living area with natural light, cathedral ceilings and a private Master ensuite. The top level deck has expansive room for dining al fresco and entertaining. The midlevel offers more bedrooms with covered deck access and another Master en suite. 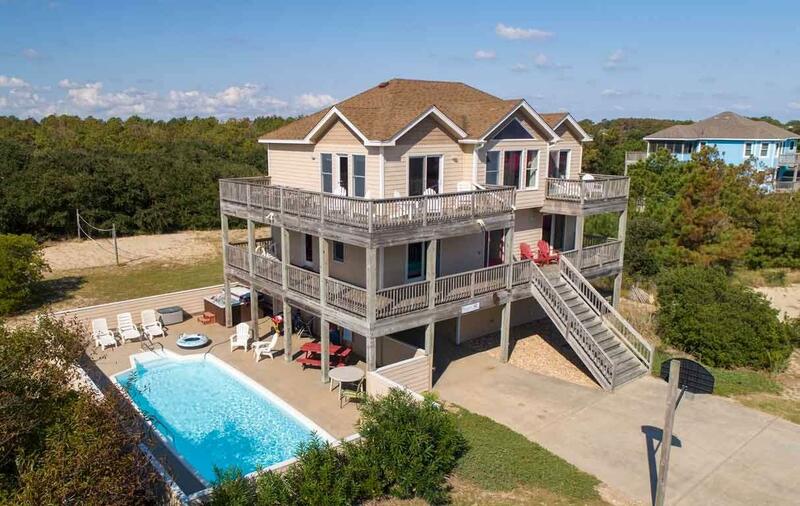 The ground level has two more bedrooms and a full bath, as well as a spacious game room complete with kitchenette/wet bar and pool table. 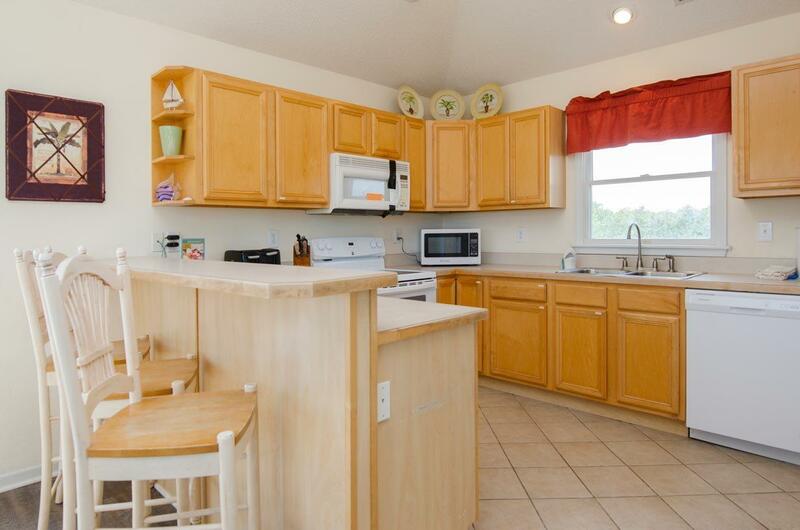 Direct access to the large pool with plenty of room to sunbathe in the Carolina sunshine or enjoy the hot tub. 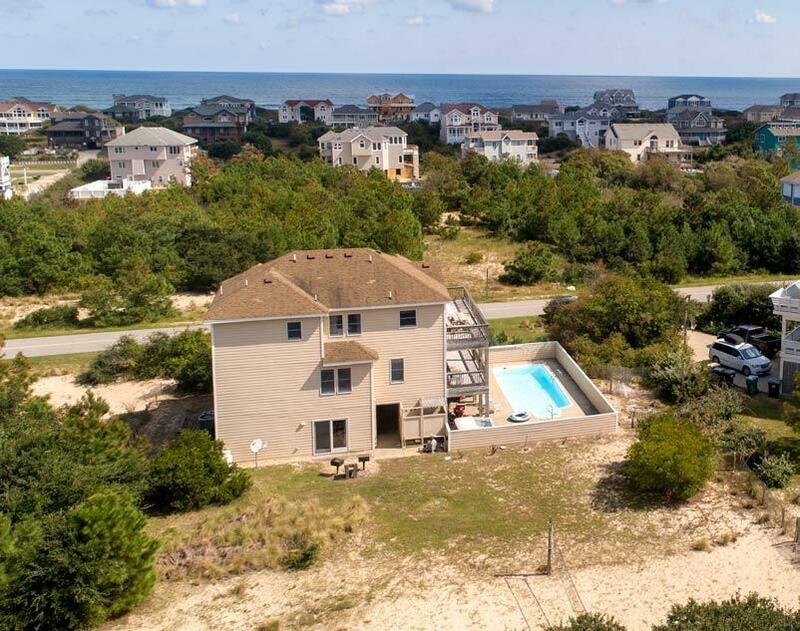 This property offers all a vacationer could want in a rental, and therefore, all an investor would look for in a property with a strong income history.